Happy Monday! 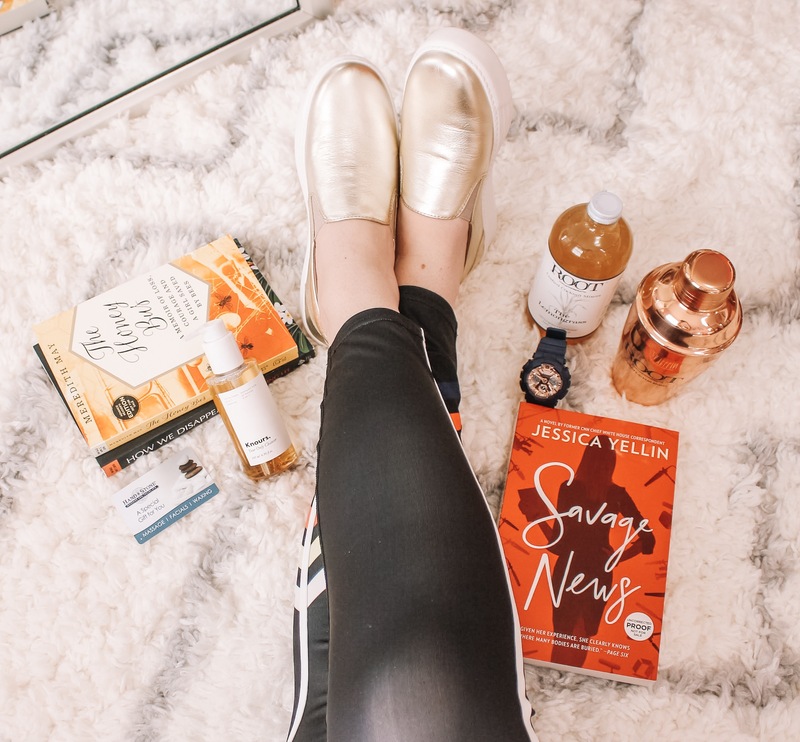 Spring is here and I am so happy to be partnering with Babbleboxx today to share with you some Spring fashion finds. This month is National Women’s History Month so it is extremely important to recognize today’s wonder women! 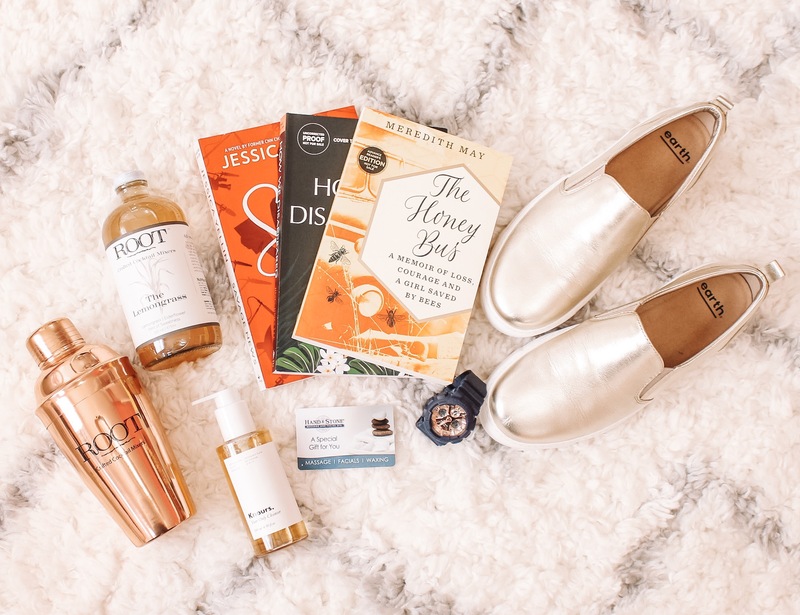 These products are perfect for gifting to that special lady in your life or just celebrating YOU and giving yourself the self-care you deserve! 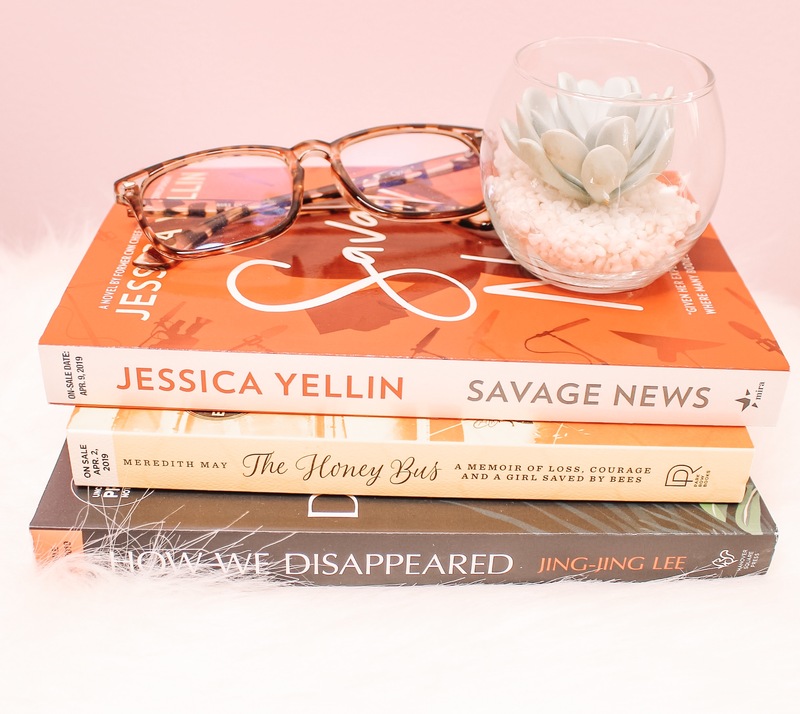 Savage News by Jessica Yellin: Written by former CNN Chief White House Correspondent, this juicy, timely debut is the perfect tonic for readers contending with today’s politics and the #MeToo movement. The Honey Bus by Meredith May: The Honey Bus is an unforgettable story about finding home in the most unusual of places, and how a tiny, little-understood insect could save a life. As a child, Meredith May turned to her grandfather and the art of beekeeping as an escape after her parents split. 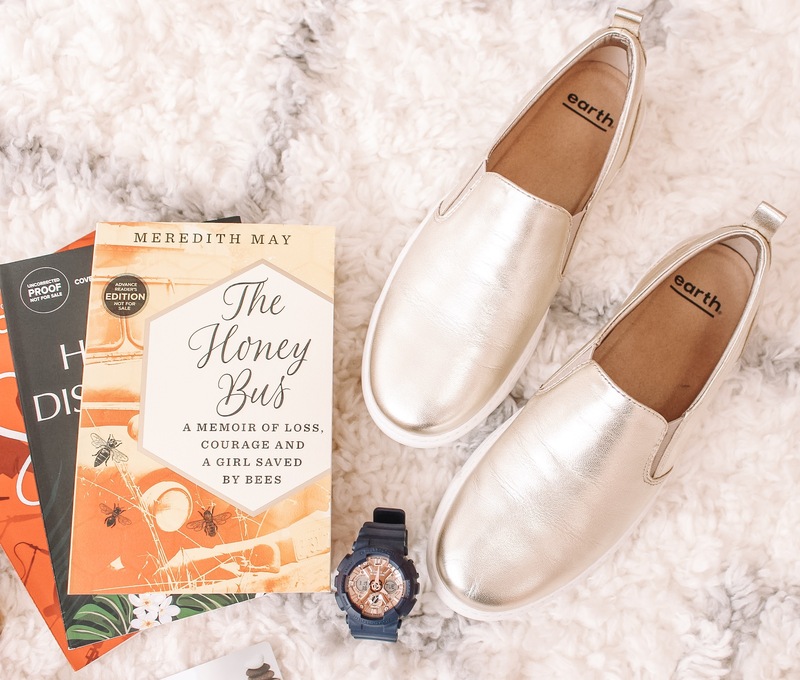 Bees became a guiding force in Meredith’s life, teaching her about family and community, loyalty and survival and the unequivocal relationship between a mother and her child. How We Disappeared by Jing-Jing Lee: Weaving together two-time lines and two very big secrets, this stunning debut opens a window on a little-known period of history, revealing the strength and bravery shown by numerous women in the face of terrible cruelty. Drawing in part on her family’s experiences, Jing-Jing Lee has crafted a profoundly moving, unforgettable novel about human resilience, the bonds of family and the courage it takes to confront the past. Visit StrongWomenreads.com and tell us who the strongest woman is in your life…real or fictional! 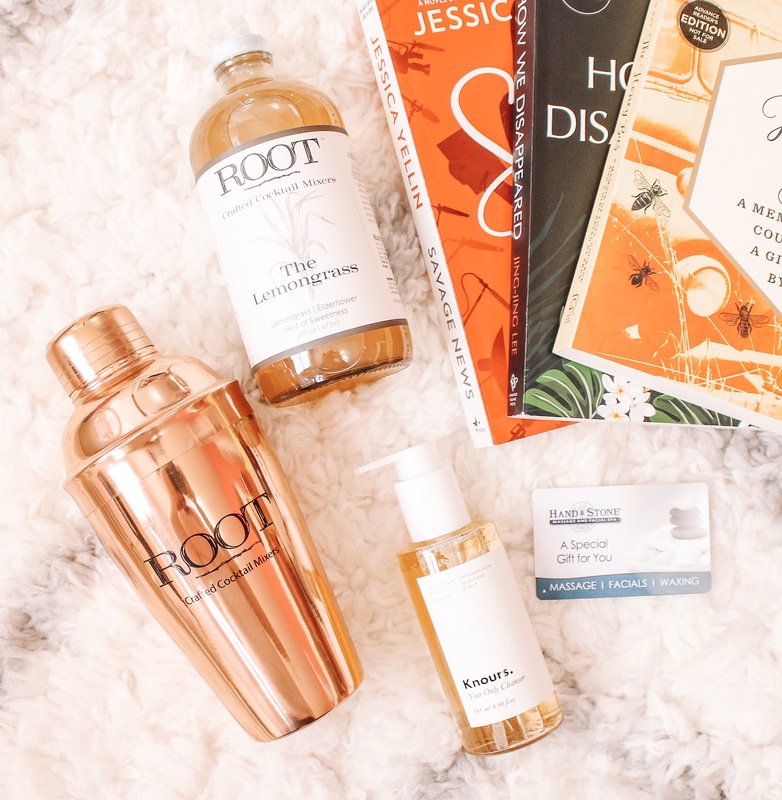 You’ll be entered to win a pack of books and pampering SWAG because… even strong women need to be pampered! The #StrongWomenRead Prize pack includes – scarf, a sleep mask reading socks, a cosmetic bag, a pen, and six incredible new books! A massage? Count me in! 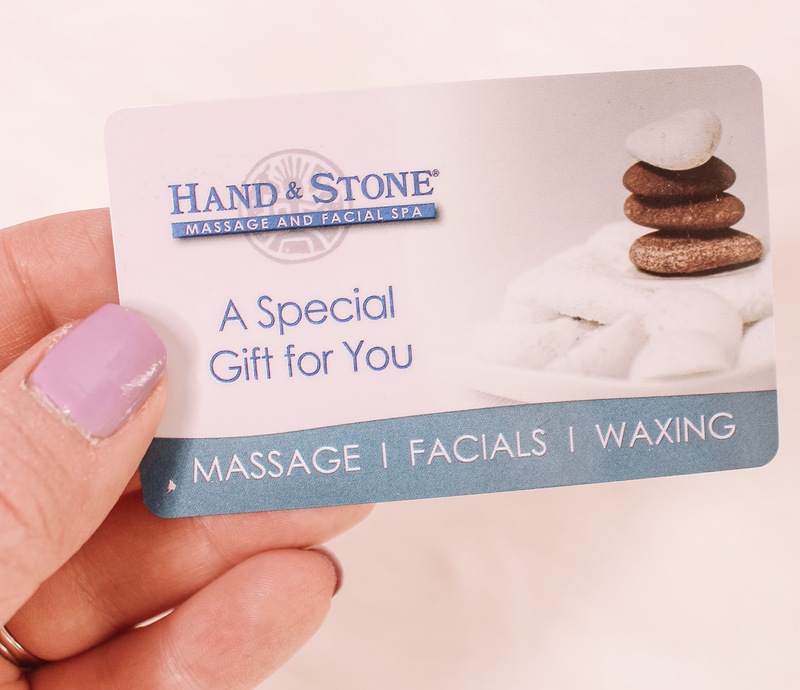 Every hardworking woman deserves a little pamper time and Hand & Stone offers just that! I am so excited to book my appointment for a Swedish massage and just spend the day relaxing and enjoying the peace and quiet. Right now, Hand & Stone is offering a Swedish Massage for $49 or $59 based on location. This would be the perfect time to treat your mom, aunt or sister and have some serious girl time! Plus – they are open 7 days a week with extended hours so you can look and feel your best when it’s convenient for you! I cannot get enough of these slip-on sneakers from Earth Shoes in the style Rosewood Clove. 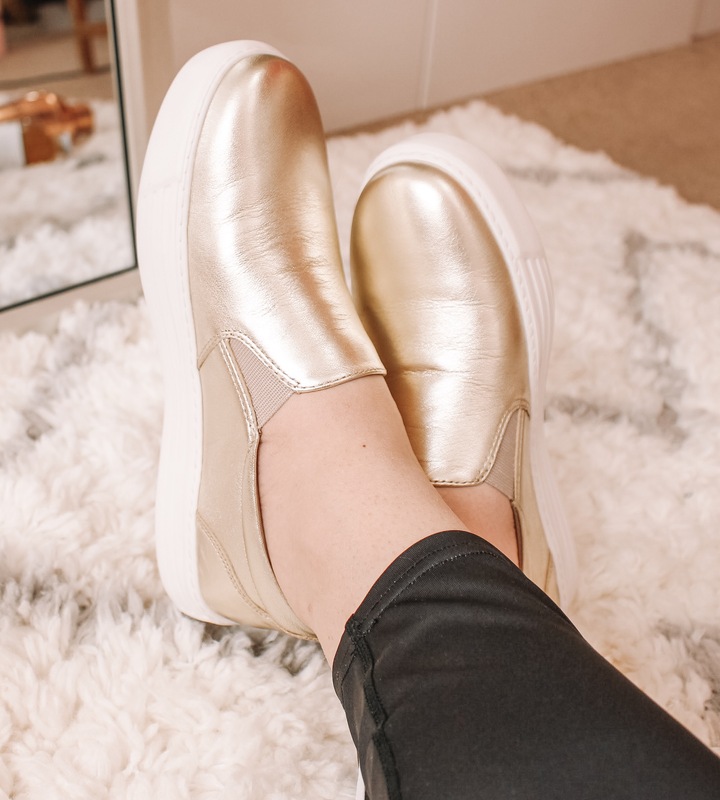 The gold metallic color adds just the right amount of pop to your outfit and they are so easy to slip on and run errands with. They have a hidden stretch panel for a perfect fit and an ultra-light sole. If you have a girlfriend who is a jeans and tee gal like me (and loves comfortable shoes), she is going to LOVE these! Did you know? Earth Shoes plants a tree with every purchase! That is absolutely incredible and makes me want to buy ALL the Spring shoes from them! Where are my active ladies at? 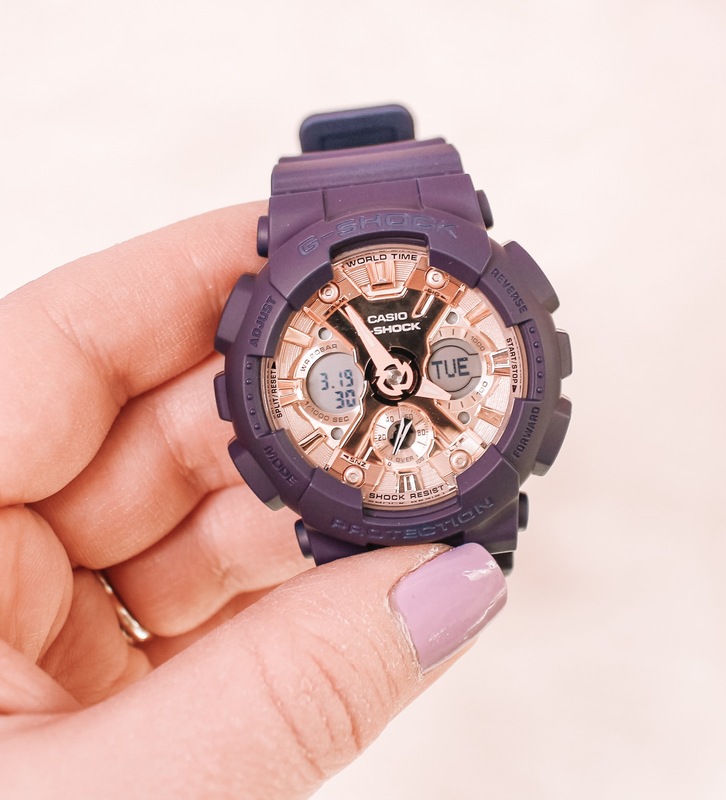 The G-Shock S Series Watch from Casio is going to change your watch game! Featuring a matte navy band with rose gold metallic accents, this watch is not only versatile but created for tough and active women. And can we talk about the features for a second? 200M Water Resistance, Auto LED Light, 4 Daily Alarms, 1/100th-second stopwatch & countdown timer. That’s what I like to call a game changer! I love that it’s more than just a sports watch but for any strong ladies out there who just want to amp up their watch game and feel fashionable while doing so. Don’t mind me while I shake up a cocktail after a long day at work! It’s so easy to whip up a drink at home and I am super excited to give The Lemongrass Mixer a try at my next party! 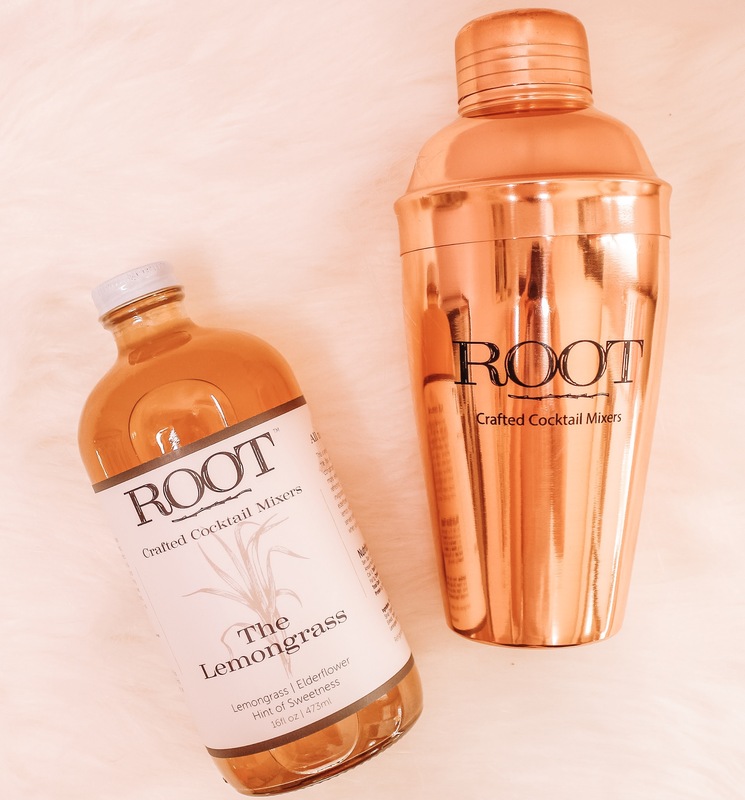 Perfect for cocktails or mocktails, ROOT Artisanal Cocktail Mixers are handcrafted by two moms with all natural organic ingredients that pair perfectly with any spirit. Plus if you run out at any time, you can easily order with Amazon Prime! (My lifesaver!) I will definitely be stocking up on ALL the cocktail mixers for upcoming parties! Your Only Cleanser from Knours. 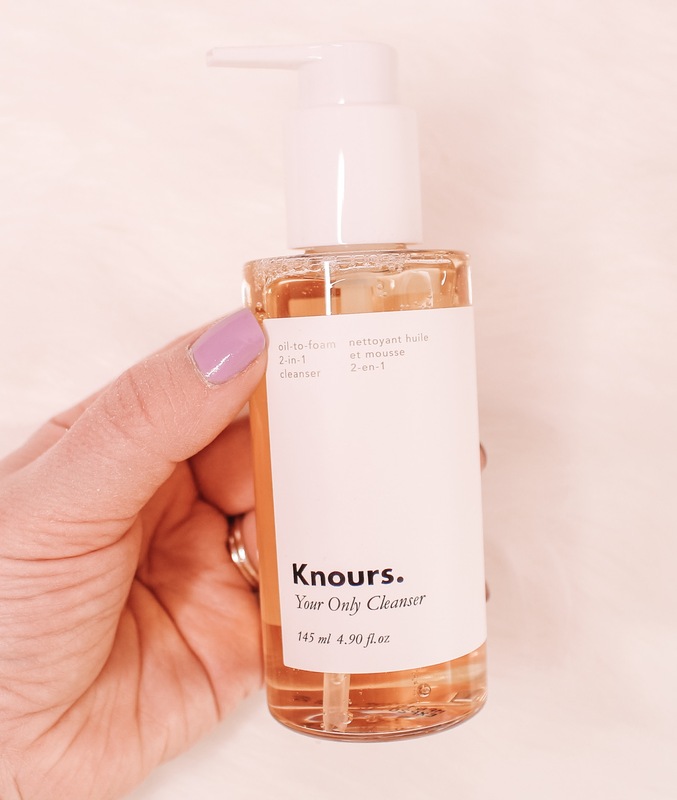 I’ve been looking for clean beauty products to incorporate into my skincare routine so I was pretty excited to see Knours. in my Babbleboxx. This clean beauty, hormonal skincare line is going to be your BFF when Aunt Flow comes to town. They carry natural, cruelty-free, and EWG Verified™ products and take extra care in picking the right ingredients that will work with your hormones to help alleviate any skin issues. So what makes Your Only Cleanser from Knours. so great? The oil to foam formula cleanses skin twice for the perfect clean. The Hybrid Cleanser starts off as an oil to dissolve every last trace of makeup, then transforms into a foam cleanser for a non-stripping double-cleanse. I love that this brand is so careful as to what ingredients they put into their products and always want to make sure you are looking and feeling your best every day and don’t have to worry about those pesky hormonal breakouts.